Tim and Huilan are grateful to be back at their home base after spending the summer in the states and traveling to ministry meetings in other parts of Asia. Pray for their kids as they start a new year of school, especially Ciana as it is her first year at the international school the boys attend. Pray for Chris and Kirsten Furr and their family as they adjust to their “in between time” in the U.S. After serving in France for 9 years they will be moving on to a new ministry in Scotland upon completion of their 10 month home leave. Their new mission will be to form an East Mountain community and they will call Scotland home for a while. Pray for them as they work through what and how God is calling them in this new adventure. Jeff and Lynne rejoice that EPC has declared a “Year of Prayer” for breakthrough among the Malays. Members are encouraged to pray at least once a week for a spiritual breakthrough. Pray for completion of the 52 week prayer guide and the e-mail notification by October. They are grateful for the opportunity to see their families and friends, and ask for wisdom in serving their aging parents with their siblings. Praise that Chris Gibson received his doctorate focused on the causes of Missionary Attrition. 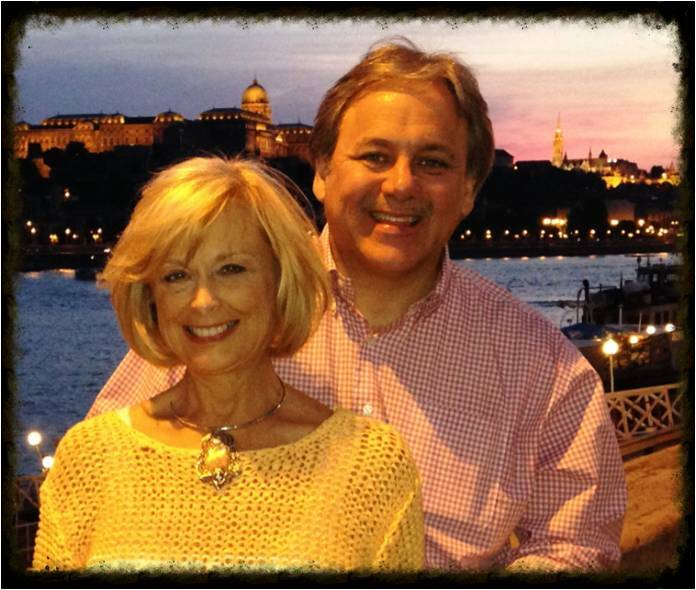 Pray for Debbie and him as they travel the globe providing member care to missionaries where hardship, disappointment, and unexpected events intersect their ministry. They spent a week working with a church planting team in the UK before going on to Lebanon to work with staff relations. Pray for guidance in establishing priorities for ministry and a place of refuge from which to work. Austin Smith completed his initial two year assignment with Campus Outreach in Brazil and is now looking forward to staying an additional four years. 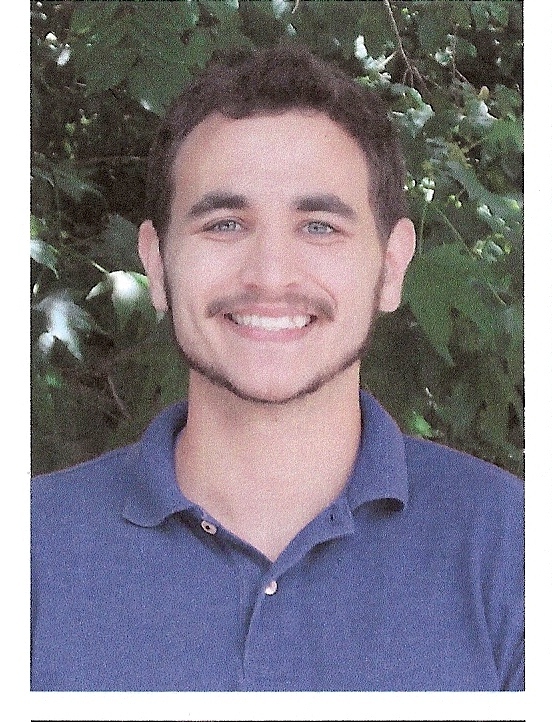 He and his fellow worker have decided to take on roles as Campus Directors which Austin sees as a way to encourage and lead the team on campus, in addition to leading the students. Pray for Austin to be sensitive to determine God’s will in this decision. 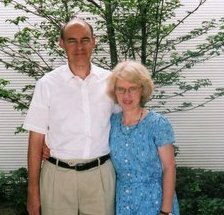 Pray for Greg and Sally as they settle into life in California and continue his cancer treatments. Pray Sally’s depression will lift as she settles in to their new home after 27 moves. 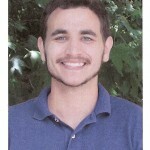 Greg plans to press on in the adventure of recruiting more missionaries to Muslims. Pray for strength and health adequate to the task. After a successful summer with Campus Outreach in Khon Kaen, then moving to the new campus at Mae Jo University, Brian F. is in the U.S for directors meetings and to visit sons Will and Matt. Pray for his family as they adjust to the new location before a planned family furlough in December. 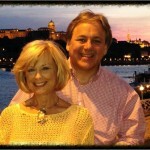 Pray for Amy and Caleb transitioning to the new northern location. Daryl and Marlene Bussert are grateful for the improvements in Brazil as a result of the audit they did there; improvements in runway charting data, flight tracking equipment, and procedures. Pray for preparation for the audit in Kenya in November and for good results from the various air show opportunities JAARS participated in to result in more prayer, financial, and personnel support. 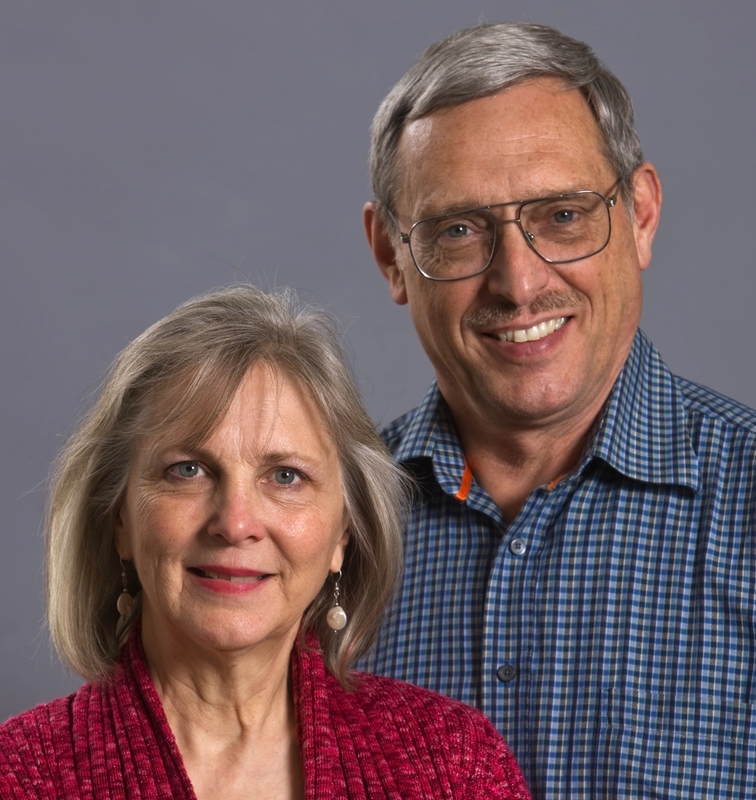 Paul and Violette Bridgman have returned to Japan and are reconnecting with their church ministry. Pray for good health for both of them as they return with lingering medical issues. Violette needs to continue a medication to build up her bones and they are grateful a doctor in their town can supply this medication. Pray they quickly adjust back to Japan and their new ministries and responsibilities. Thomas and Jennifer have their home leave assignment in the U.S. Pray for their transition, especially for their children as they enter a new school in a new country, make new friends, and eat new foods. They were grateful to leave on a positive note having experienced a successful VBS and partnership with Chiayi Baptist Church. Pray for them as they reconnect with family, friends, and supporters, and for the Gospel Center in their absence.